Williams carried out a thorough review of its entire F1 operation following its 2018 struggles. The Williams Formula 1 team carried out an extensive investigation of “every element” of its organisation following its struggles during a torrid 2018 campaign. Williams endured one of its worst F1 seasons to date last year as it managed just seven points and slid dramatically to the bottom of the constructors’ championship. The FW41 proved problematic after a radical car design backfired, leaving Williams with arguably the least competitive package on the grid. A poor stretch of results ultimately led to the departures of several high-profile team members from its technical arm. 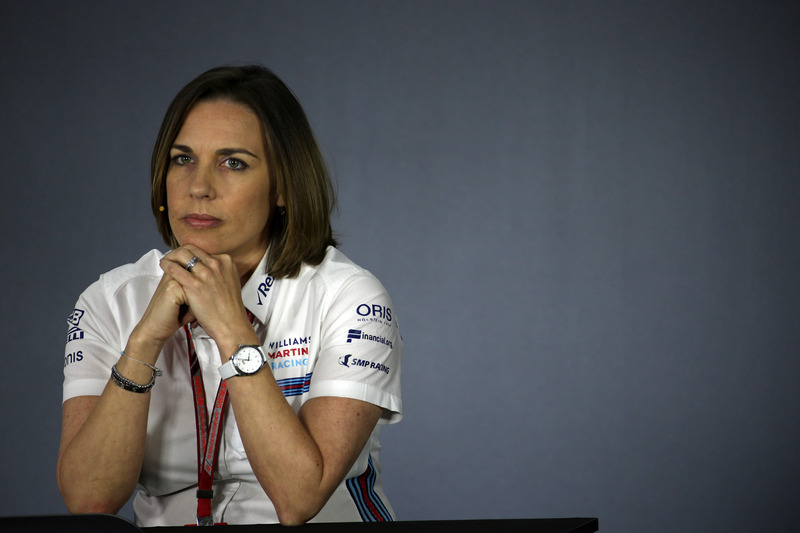 In an interview with RACER, deputy team principal Claire Williams said: “When you are where we found ourselves last year, you have to look at every element of your business and that’s exactly what we’ve done. Since making a strong start to the V6 hybrid era with the all-conquering Mercedes power unit, Williams results have tailed off considerably. Back-to-back third place finishes in the constructors’ turned into two fifths, before it hit rock-bottom last season. For 2019 the team will field an entirely new driver line-up consisting of the returning Robert Kubica and Formula 2 champion George Russell in a bid to improve its fortunes. Williams insisted she is determined to turn things around and restore the British squad to the heights of its former glory days in order to prolong the legacy founded by her parents. “I’m prepared for that and I’ve got my sleeves rolled up and I’m going to fight with every inch of my being in order to achieve what I want Williams to achieve and I won’t give up until I do,” she added. “I’ll go down fighting if I have to, but I will continue to fight for this team because I believe in it. I believe it has a place in this sport, I believe it still has a very great relevance and it shouldn’t be where it is at the moment.